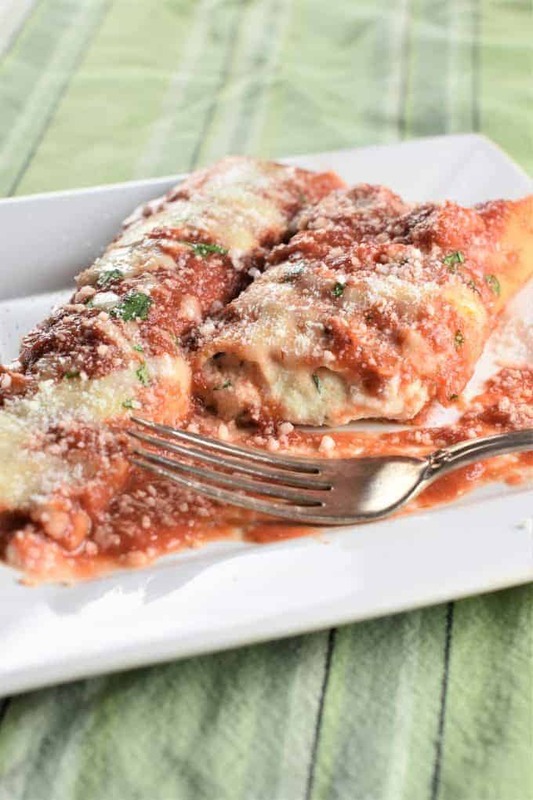 This ricotta cheese mixture features mozzarella and Romano cheeses and is perfect for filling your favorite Italian baked dishes – lasagna, baked ziti, manicotti and more. I make this ricotta cheese mixture as a filling for all of my Italian baked dishes – lasagna, baked ziti, manicotti, stuffed shells. In fact, I’ve been making it the same way since my half-Italian father taught me how to cook. 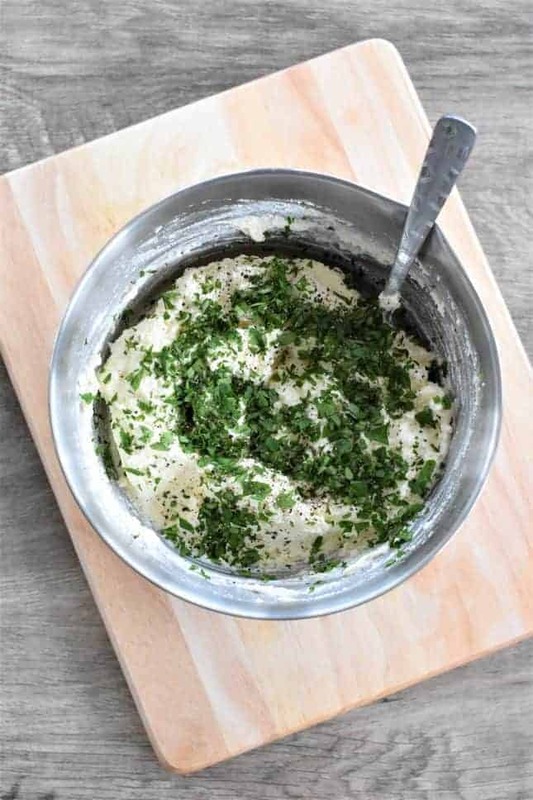 This mixture is so simple to make, yet it adds a tremendous amount of flavor to these dishes rather than just using plain ricotta. What ingredients are in the mix? Well, besides ricotta cheese of course, I also use mozzarella and Romano cheeses, as well as fresh parsley, black pepper and eggs. Sometimes I also use garlic powder, depending on the amount of garlic in the sauce I’m using. For the most part, the blend of the three cheeses with the parsley and black pepper will complement almost any tomato sauce you’re going to use in your pasta dishes. 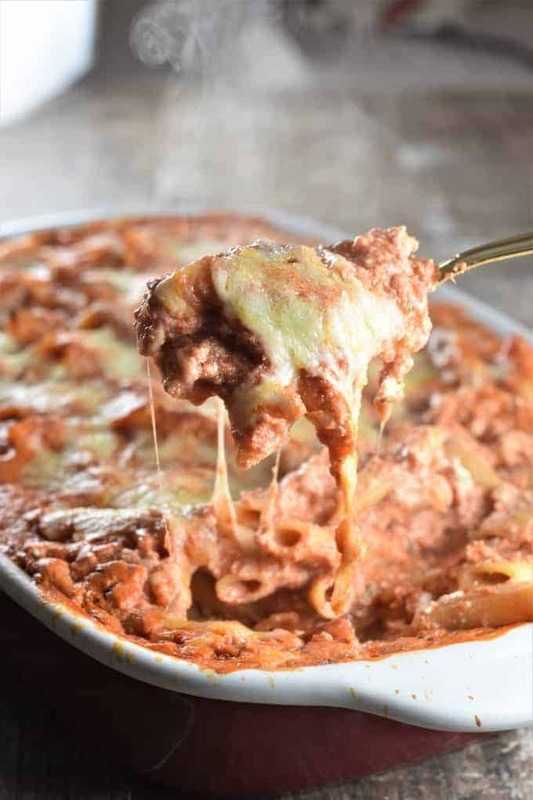 Over spicing the cheese mixture can clash with the sauce causing the overall flavor of the dish to be a bust. 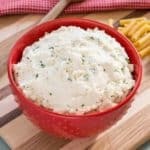 What are the best cheeses to use for ricotta cheese filling? 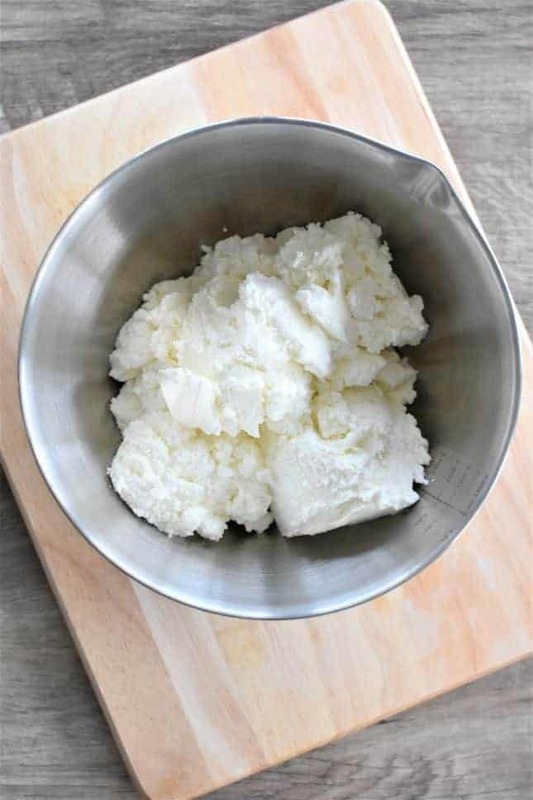 However, if you do find that your ricotta is a little too watery, you can always strain it using cheesecloth before mixing it with the other ingredients. To do so, scoop ricotta into a large cheesecloth. Pull up the corners of the cheesecloth and twist to form a bundle. Hold the bundle of cheese over a bowl so the water will drip into it. Keep a tight hold of the bundle with one hand and start squeezing with your other hand from the top down to remove excess water. Now, about the Romano cheese..I don’t just use any Romano cheese. For me, it has to be pure Pecorino Romano. 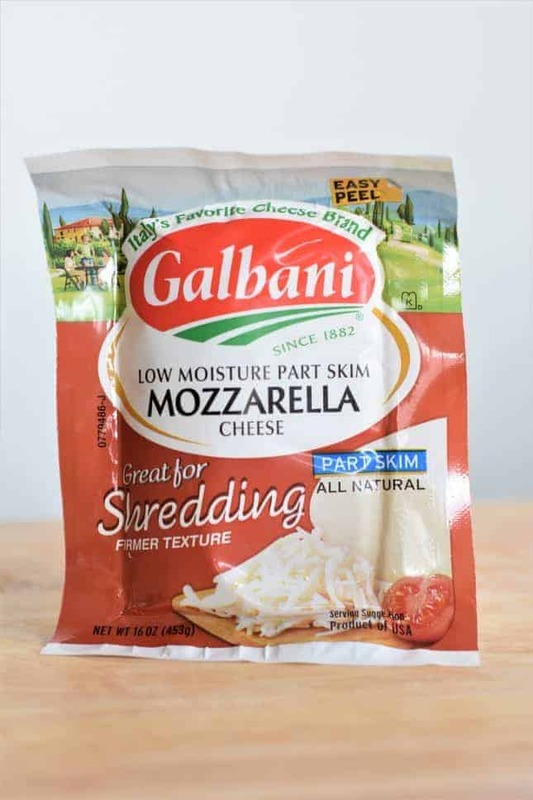 I prefer the Locatelli brand Pecorino Romano, but you can use your favorite brand. 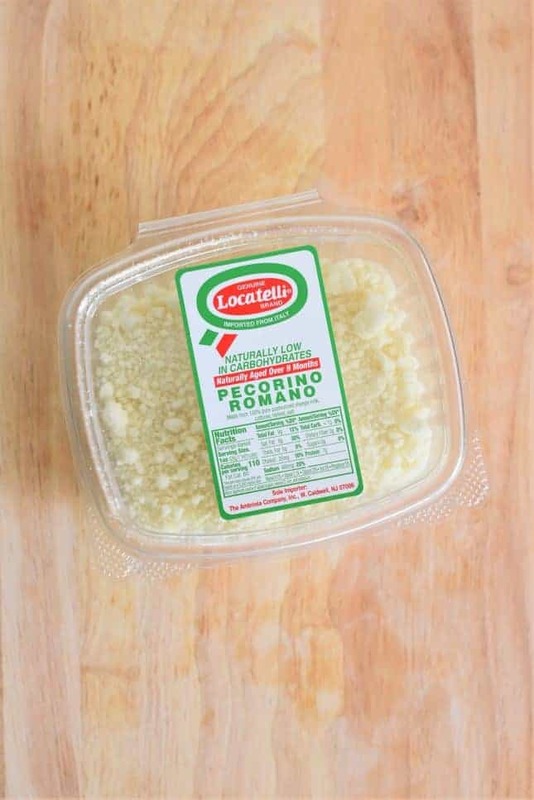 Locatelli Pecorino Romano has been my favorite cheese since childhood. My father used to joke that he was going to go broke from having to spend a fortune on all the grated cheese I alone was consuming. He even went as far as to start buying blocks that we had to grate ourselves. Add ricotta cheese to a large mixing bowl. 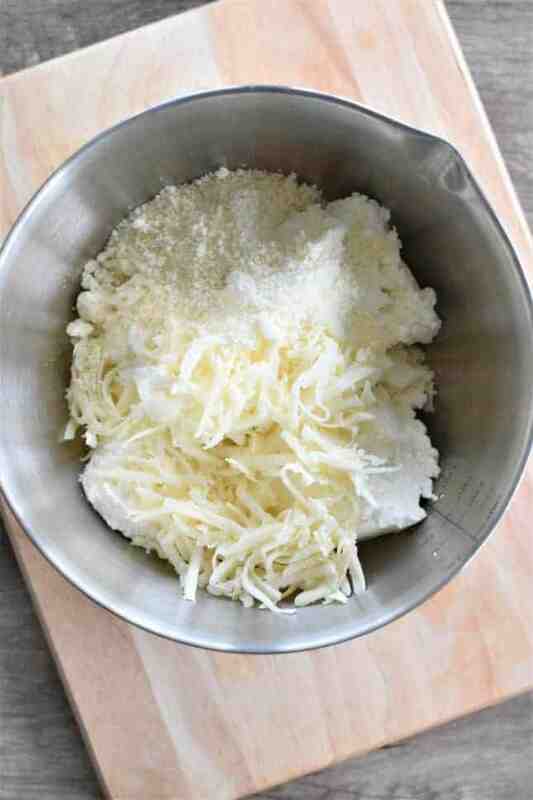 Add shredded mozzarella and grated Romano cheeses. After stirring in the cheeses, add the eggs. After stirring in the eggs, add fresh parsley and optional garlic powder. Stir to combine, and refrigerate until ready to use. 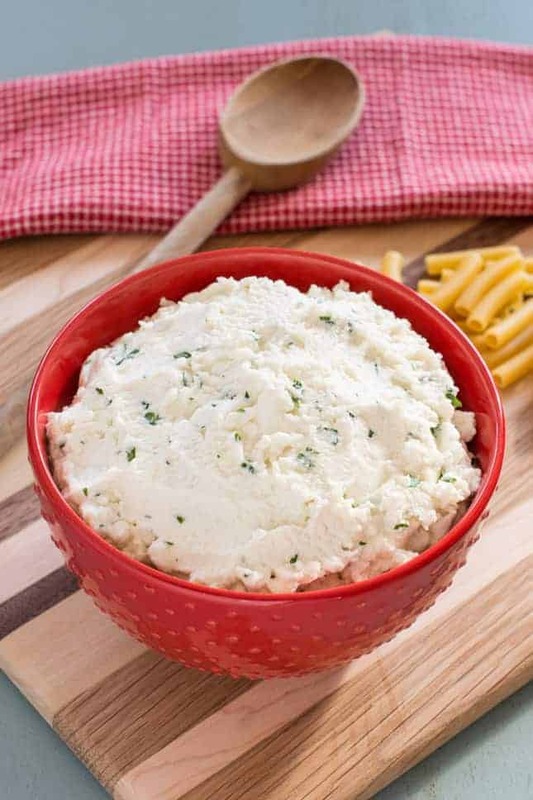 To learn how to make this Ricotta Cheese Mixture, check out the recipe and video below! 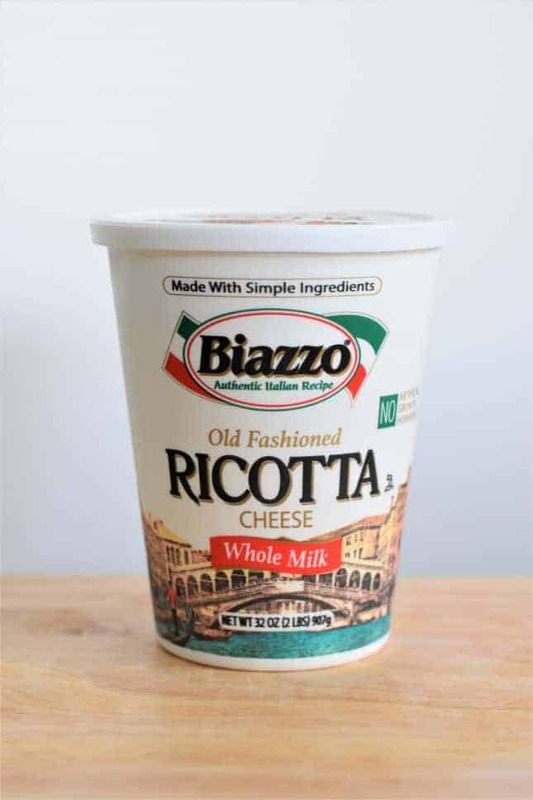 This ricotta cheese mixture features mozzarella and Romano cheeses and is perfect for your favorite Italian baked dishes - lasagna, baked ziti and more. 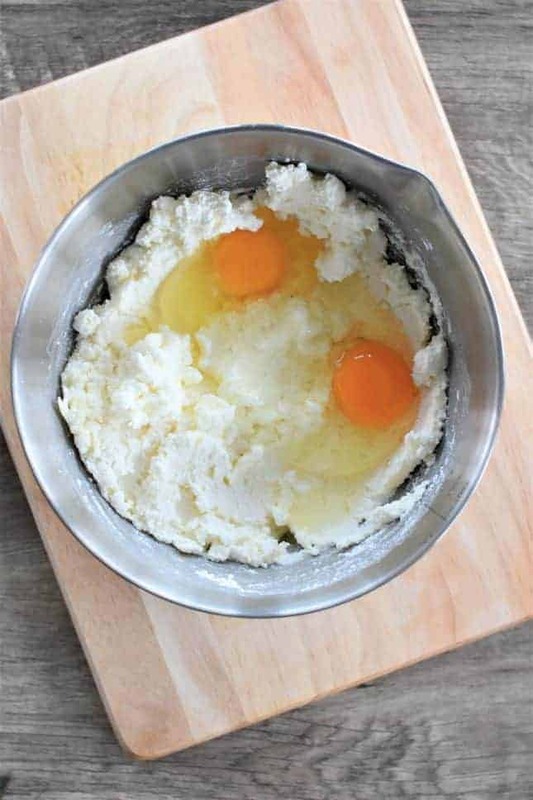 Place ricotta cheese in a large mixing bowl. Add mozzarella and Romano cheeses and stir. Add in black pepper and parsley as well as the garlic powder if you're using it. Stir together and refrigerate until ready to use (use within 24 hours). I did so many time and everyone love my Lasagne, now!!! thanks so much!!! Love your video and this delicious recipe! So many uses for this delicious filling. I am making this with elbow macaroni. I make it like I would for lasagna. My husband is a picky eater but loved it. I made it with ground turkey and ground beef. This looks great! And I love your video!! Great the video!!! 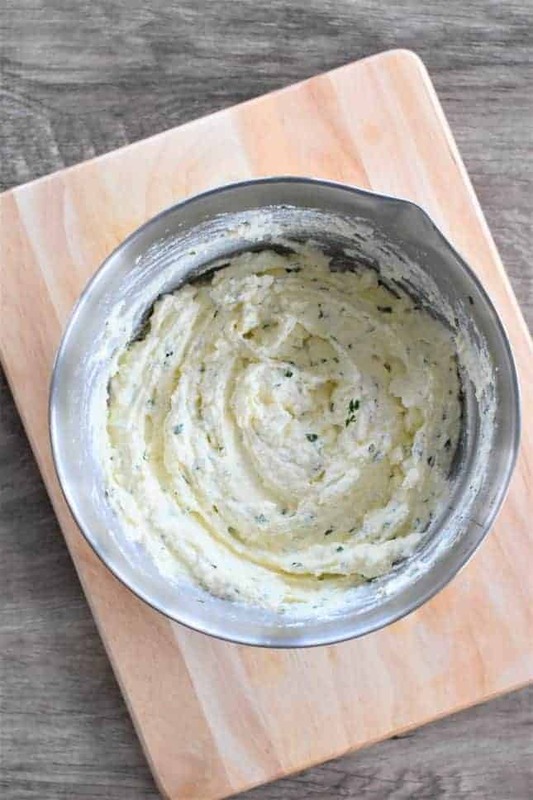 I love ricotta and all the flavor you incorporated in the mix. I’ll try your recipe the next time I make lasagna. Thanks D&L, glad you enjoy the blog!